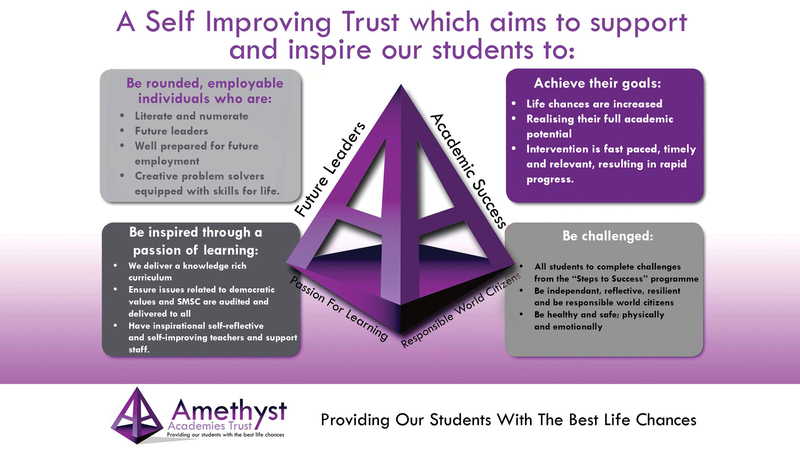 Aldersley High School is proud to be the founding school of the Amethyst Academies Trust. Our school is a vibrant learning community and we ensure that children remain at the heart of all of our activity. We are committed to providing high standards of education for our students through an irresistible curriculum and a range of enrichment opportunities. 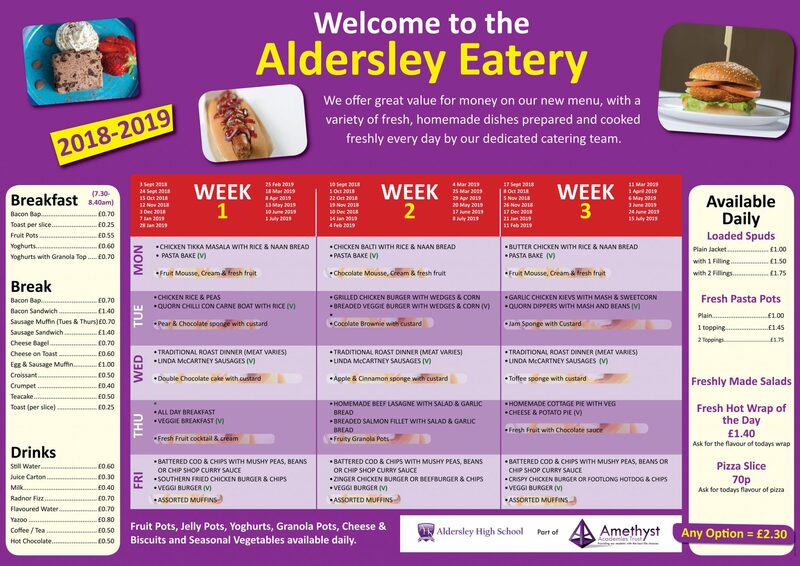 I do hope that our website not only shares relevant information to you but also allows you a glimpse into our vibrant community.